An International Standard Book Number is assigned to books for identification. Prior to 2007, the ISBN was 10 characters long. The 13-character ISBN was adopted to increase the availability of ISBN numbers globally as well as to conform to the International Article Numbering Association global numbering system. 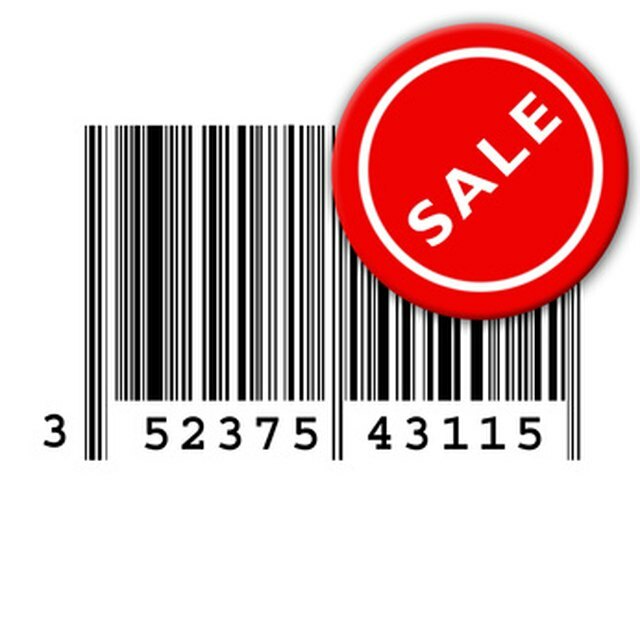 Each ISBN-10 has four sections: group identifier, publisher identifier, title identifier, and check digit. A typical 10-digit example is: ISBN 0-545-01022-5. The group identifier is used to identify the country or region. This section may have one to five digits. The example has a global identifier of 0. The publisher identifier represents the publisher of the book. This section may have up to seven digits. In the example, the publisher identifier is 545. The title identifier represents the book edition. This section may have up to six digits. This section is used to cushion the ISBN to ensure that it is 10 characters long. For the example, the title identifier is 01022. The check digit is calculated using the first nine digits in the ISBN and is used to check the accuracy of the ISBN. In the example, the check digit is 5. Each ISBN-13 has five sections: prefix element, registration group element, registrant element, publication element and check digit. With the exception of the prefix element and the check digit, the sections of the ISBN-10 correspond to the ISBN-13. A typical 13-digit example is: ISBN 978-0-545-01022-1. 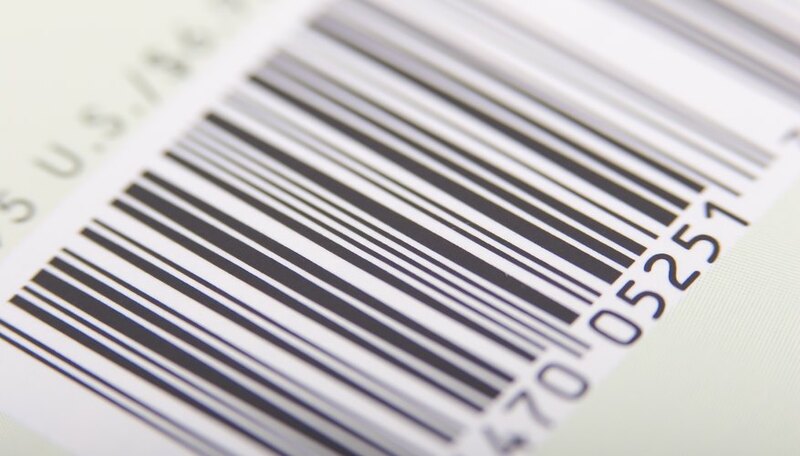 The prefix element is three digits long, and it makes the ISBN a universal product code called an EAN. For the example, the prefix element is 978. The registration group element identifies the country or region for the book. For the example, the registration group element is 0. The registrant element identifies the publisher. For the example, the registrant element is 545. The publication element identifies the specific publication. For the example, the publication element is 01022. The check digit is used to check the accuracy of the ISBN and is calculated in a similar manner as the check digit in the ISBN-10. For the example, the check digit is 1. MaGuire, Molly. "What Is the Difference Between ISBN 13 & ISBN 10?" Sciencing, https://sciencing.com/difference-isbn-13-isbn-10-5890031.html. 24 April 2017.